PSL which is known as Premier Soccer League is responsible for administering the South African Premier Division and National First Division which are the two professional football divisions in South Africa. The PSL was created following an agreement between the National Soccer League and what was left of the National Premier Soccer League (NPSL). 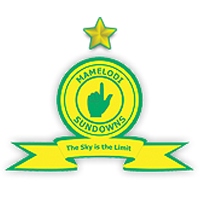 Mamelodi Sundowns is based in Pretoria and play in the Premier Soccer League. Since the creation of the Premier League Soccer in 1996, the Pretoria based club have won the PSL title for a record eight times. In 2016, they were crowned CAF Champions League champions and were rewarded as the 2016 CAF Club Of The Year. 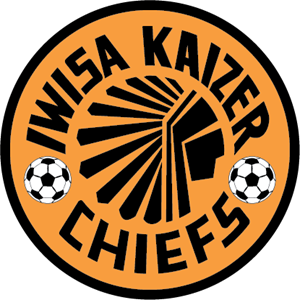 They have a joint record of three National Football League Championships and have also won the Nedbank Cup four times. Mamelodi Sundowns are still the first and only South African team to compete in the FIFA Club World Cup where they finished in 6th place. Patrice Motsepe a billionaire mining magnate owns Mamelodi Sundowns and the club has a net worth of about $11 million making them the richest club in South Africa. The Johannesburg based team have a net worth of $9.1 million making them the second richest team in South Africa. Supersport F.C. a South African club based in Pretoria is wholly owned by SuperSport, the South African group of television channels. The club was originally known as Pretoria City but after its purchase by M-Net bought City in the year 1994, the club had to be renamed following approval by National Soccer League. 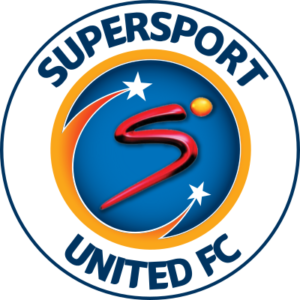 SuperSport United plays its home games in Atteridgeville in Pretoria at the Lucas Moripe Stadium though recently, they decided to play most of their home matches at the Peter Makoba Stadium which is located in Polokwane. The Pretoria based club has been in existence for more than 20 years and they have a net worth of about $7.9 million. The Johannesburg based football club has an estimated net worth of $7.4 million as at the year 2017. Next on our list is Orlando Pirates which also play in Premier League Soccer. 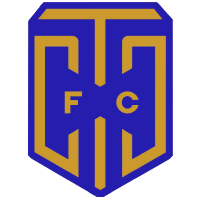 The South African football club which was founded in the year 1937 is based in the Houghton Suburb in the city of Johannesburg. Their name “Pirates” comes from “The Sea Hawk” a movie that came out in the year 1940. 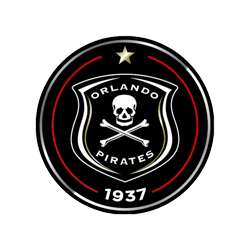 Orlando Pirates remain the first team in the history the Premier Soccer League to have emerged winners of 3 major trophies in one season and are also the only team since the inception of the PSL in to have always ended the season in the top eight. The current chairman of the Johannesburg based club is Irvin Khoza and they have a net worth of $6.9 million. 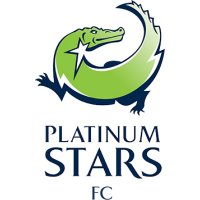 Platinum Stars are a South African club that is based in Phokeng which is near Rustenburg, North West province. The club was founded in the year 1998 and has got nickname Dikwena, a Tswana name for the word Crocodiles. The Phokeng based football club is owned by the Royal Bafokeng Nation and has an estimated net worth of about $6.1 million. Cape Town City F.C plays their home games at the Cape Town Stadium in the Green Point Area of Cape Town which has a capacity of 55,000. 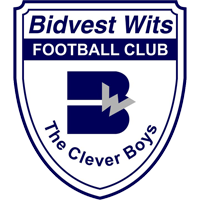 This SA club is based in Bloemfontein and was founded in the year 1969 by Norman Mathobisa and Victor Mahatane. They have got the nicknames “Phunya Sele Sele, Siwelele”. 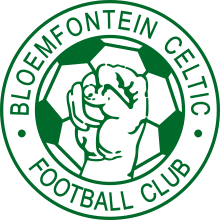 The supporters of the club are referred to as Siwelele. Bloemfontein Celtic play their home matches at the Dr Petrus Molemela Stadium, Bloemfontein and have a net worth of about $5.1 million. Chippa United are a South African club based in Port Elizabeth, Eastern Cape and they play in the Premier League Soccer. 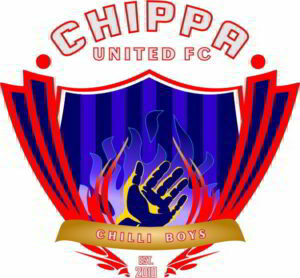 Chippa United was founded in the year 2010 and are nicknamed Chilli Boys. Chippa United is owned by Chippa Investment Holdings, a Cape Town-based construction, security and cleaning company and they have a net worth of about $4.4 million. 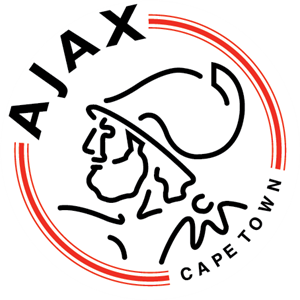 The club was formed through the amalgamation of 2 teams based in Cape Town known which were Seven Stars and Cape Town Spurs. The Parow based club has a net worth of $4.2 million.